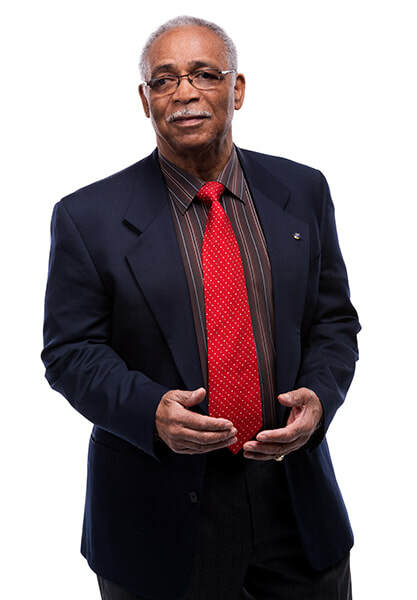 ​A respected Human-Resources-Management trainer, facilitator, and coach, David A. Joyette has a scholarly background in the physical sciences, behavioural psychology, and business. With more than twenty years of teaching, counselling, and coaching experience under his belt, and having been awarded several honours and awards for his work in these areas, he is the Founder and Director of Quality Business Solutions―a company that assists individuals, as well as small and medium-size businesses, in achieving their desired success. ​We live in a society that seems designed to challenge our feeling of self-worth, and tarnish our self-image to the point where we can hardly stand the sight of ourselves. This has to stop. It is upon the foundation of our self-image that everything else in our life is built―our relationships, our work, our financial position, and even our mental, emotional, and physical well-being. 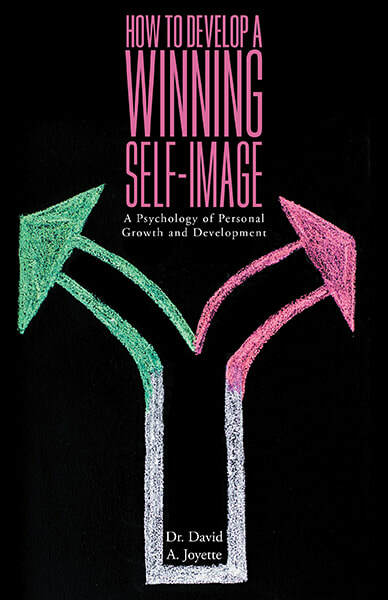 You can buy your copy of David A. Joyette's ​HOW TO DEVELOP A WINNING SELF-IMAGE at these and most major online retailers. For questions, reviews and media enquiries, please submit your details below and David will get back to you soon. Thank you!